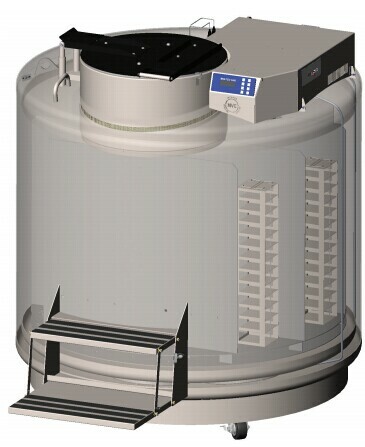 Go to www.chartbiomed。。ｃｏｍ for more information. 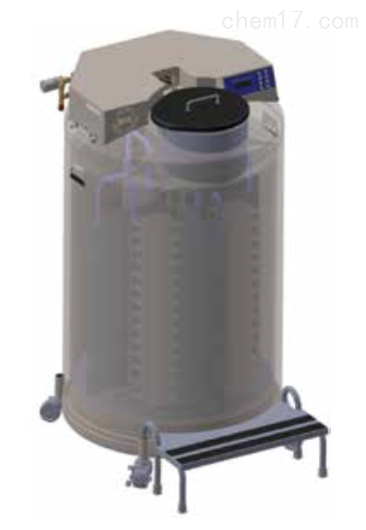 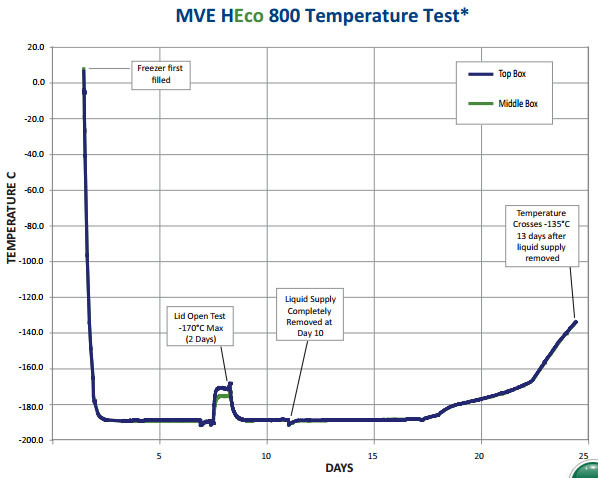 With their streamlined LN2 plumbing and vacuum jacketed transfer hose, the new MVE HEco 800 Series freezers provide a 10% reduction in LN2 usage, making them the most efficient vapor freezers available.These next generation high efficiency freezers incorporate hinged work surfaces that fully enclose all electronics and plumbing to enhance overall safety and usability. 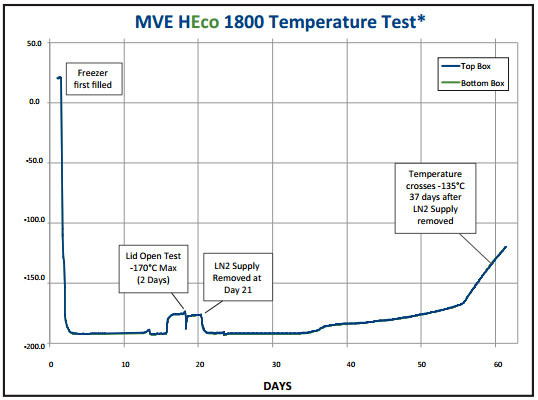 * Temp Test indicates typical performance of HEco Series freezer with full inventory system and factory recommended level settings. 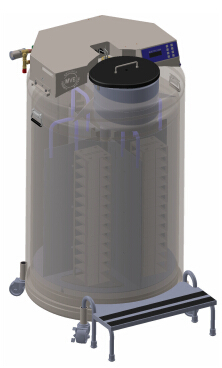 Actual performance may vary with atmospheric conditions and usage.